When couples are divorcing, their most common complaint is summed up in two words: irreconcilable differences. The couple is saying that things have gotten so bad―and the distance between them has gotten so vast―that there is no hope at all of ever patching things up. Sometimes we might be able to say that both husband and wife shared some of the blame. But this isn’t true in a spiritual divorce. When we are separated from God, it’s all on us. 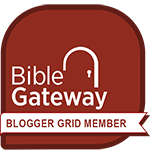 Paul describes us as powerless sinners, unholy enemies of God (see Romans 5:6, 8, 10). We did the leaving; we are the problem. But in the desire to bring reconciliation, God puts it all on Himself―more specifically, on the death of His Son Jesus on an old rugged Cross. In Romans 5 Paul says our reconciliation was through Christ five times in just three verses (vv. 9-11). As if it weren’t amazing enough that Christ’s death on the Cross saved us, justified us, and reconciled us, giving us a brand new start (2 Corinthians 5:16-17), God then gave us the same ministry that He undertook through Jesus: the ministry of reconciliation (vv. 18-19)! What Jesus purchased for us on an old rugged Cross allows us to “become the righteousness of Christ” (v. 21). Not reflect His righteousness, not talk about His righteousness, but actually become His righteousness! We have the supreme privilege of being able to bring the message of reconciliation to others who used to be where we were: powerless sinners, unholy enemies of God! We have the awesome joy of being God’s righteousness to people who think their irreconcilable differences will keep them from God! 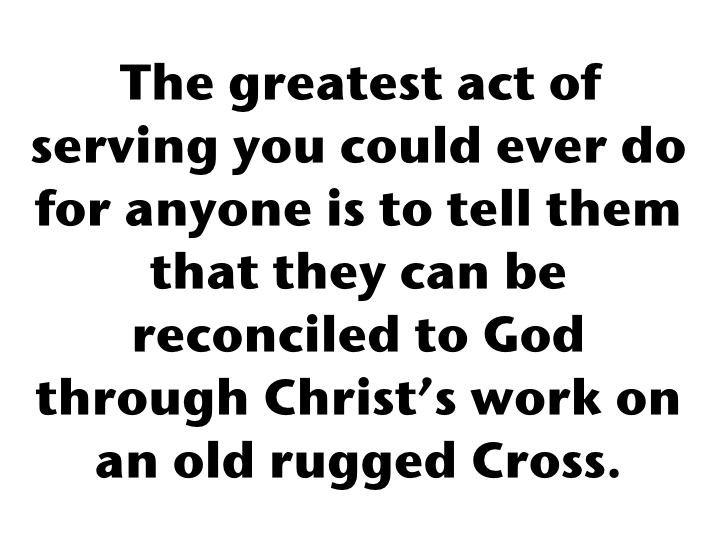 The greatest act of serving you could ever do for anyone is telling them that they can be reconciled to God through Jesus Christ’s work on an old rugged Cross! We’ll continue our look at the Old Rugged Cross next Sunday, and I’d love to have you join me at Calvary Assembly of God. In my family, what starts off as Plan A at the beginning of the day is highly likely to end up as Plan K-13 by the end of the day! We just try to be flexible and roll with the changes. But we must be careful about giving the characteristic of “flexibility” to God—He doesn’t need to be flexible and modify His plans. He has no Plan B; everything is His Plan A.
Jesus is described as being the sacrificial Lamb from before the dawn of Creation (1 Peter 1:18-20). And in Heaven Jesus is still known as the Lamb that was slain (Revelation 13:8 and 5:5-6). Jesus coming to earth to die on an old rugged Cross was always God’s Plan A. The whole time Jesus Christ was on earth, He knew what was happening. The old rugged Cross reminds us that God’s Plan A was always for Christ’s death to make it possible for our lives to make sense! 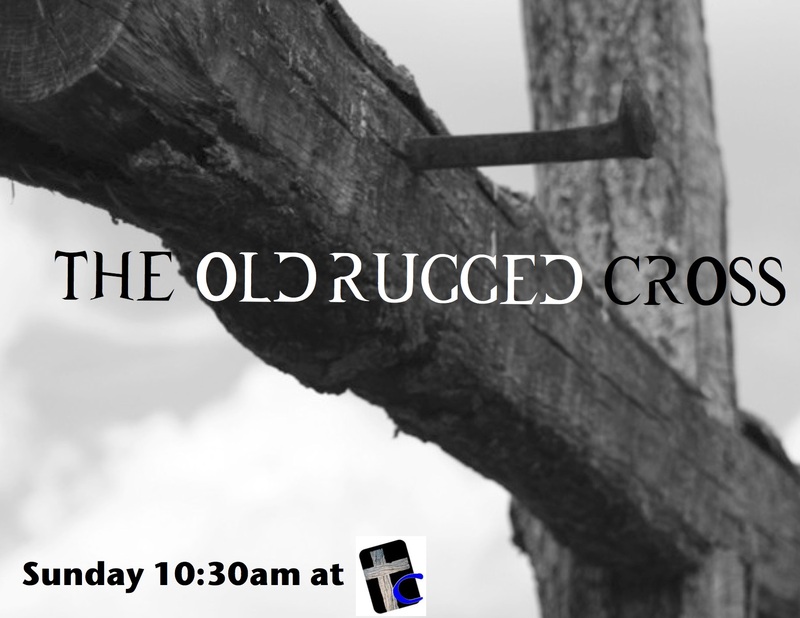 I’ll be continuing our series on The Old Rugged Cross this Sunday, and I hope you can join me. Twitter stands up to ISIS. About time! 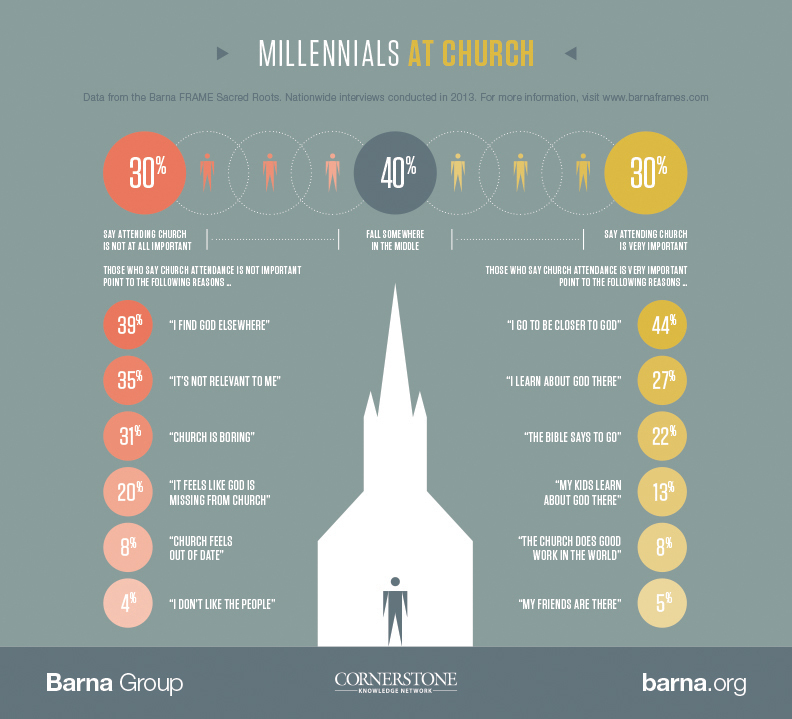 Interesting research results from The Barna Group in What Millennials Want When They Visit Church. And when I came to you, brethren, I did not come with superiority of speech or of wisdom, proclaiming to you the testimony of God. For I determined to know nothing among you except Jesus Christ, and Him crucified (1 Corinthians 2:1-2). The work that Jesus Christ did on an old rugged Cross is absolutely the most central message of all others. 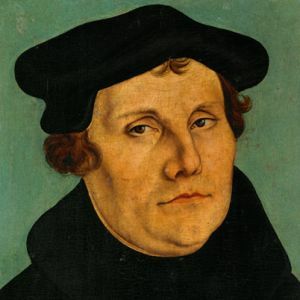 Without the Cross, no other doctrine makes sense. Sadly, we spend far too little time looking at the Cross. Join me this Sunday as we take a long look at the Cross and the Lamb of God Who was sacrificed on it. Our series is simply called The Old Rugged Cross. Simplicity does not mean watered-down, nor does it mean dumbed-down. Simplicity means as clear as possible. Sometimes I get so grieved when I hear a pastor trying to “simplify” the gospel message for people. That definition usually means that they are removing any of the parts which might cause people to feel uncomfortable. That is not simplicity, but it’s a sell-out! 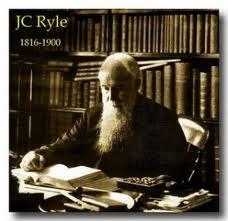 Pastor, by all means make the gospel clear, but make sure people do hear all of the gospel.